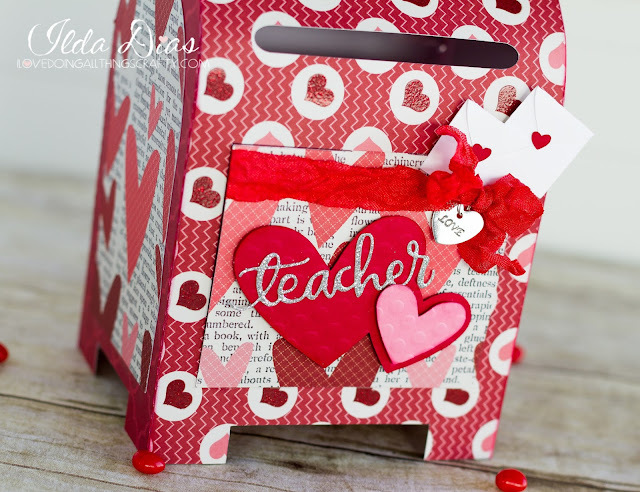 Back again with another mail box creation for the teacher! 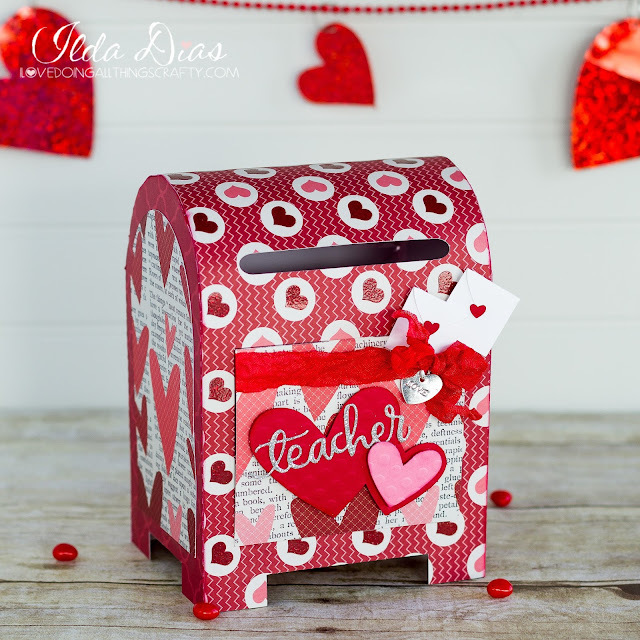 This time this super cute Valentine's Day Post Office Drop Box comes from SVG Cuts Valentine Mailboxes SVG Kit and the little letters are files from Hearts Aflame SVG Kit. I was so excited to use my Simon Says Teacher die, that came in a few days ago. I'm always making teachers things and this little die will come in so handy! 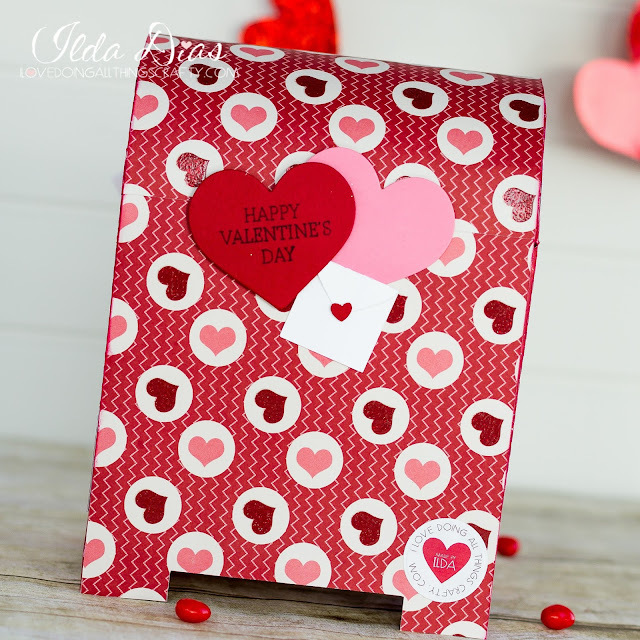 To finish the back I added a couple of die cut hearts and stamped one of them with a sentiment from the Love Stamp and Cut Set from Hero Arts. For those of you done with Valentines and want to move on to Spring, check out the latest SVG Cuts Kit Springtime Box Cards SVG Kit. Beautiful isn't it? !